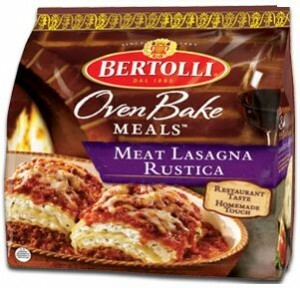 Home > Printable Coupons > Target Printable Coupons: Bertolli, Off!, Purina & More! Target Printable Coupons: Bertolli, Off!, Purina & More! Who’s ready for some Target savings to start off the weekend? I don’t know about y’all, but Target is one of my favorite places to window shop and browse. I also love padding my purse with some Target store coupons when I go to make the trip even more fun :). All these coupons are store coupons (unless marked with an (MF)), and most of them expire in September. Have fun!